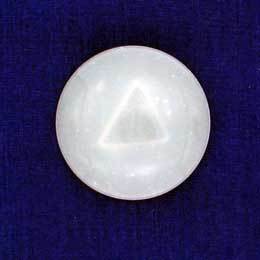 Micro-Disks are extremely effective directional antennae for attracting energy to a specific area. 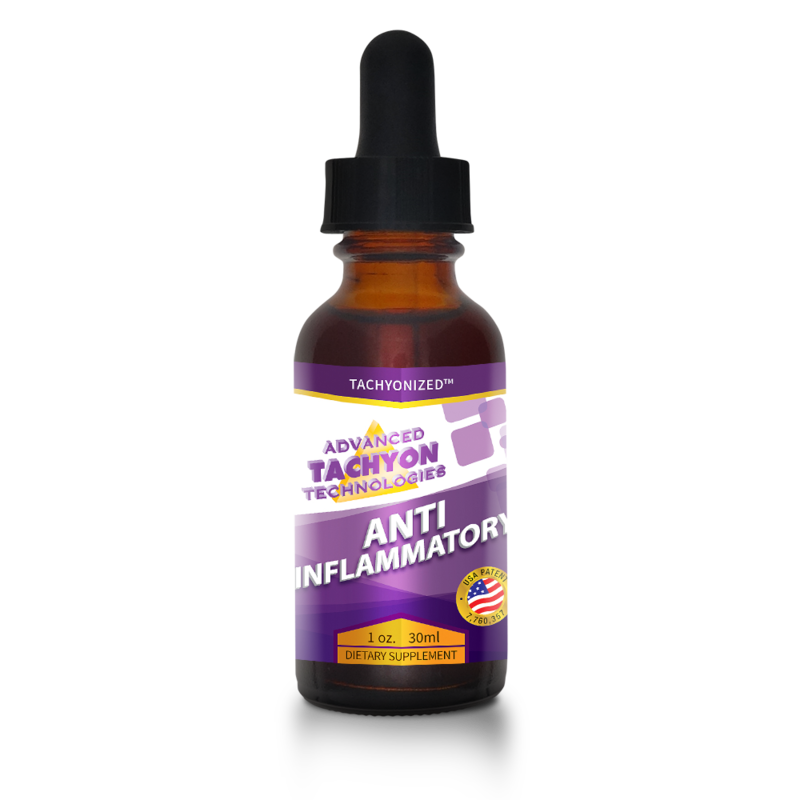 They are designed to be worn on the body to treat any injury, to help unbalanced organ get back to balance, to rejuvenate your immune system or to enhance athletic performance. 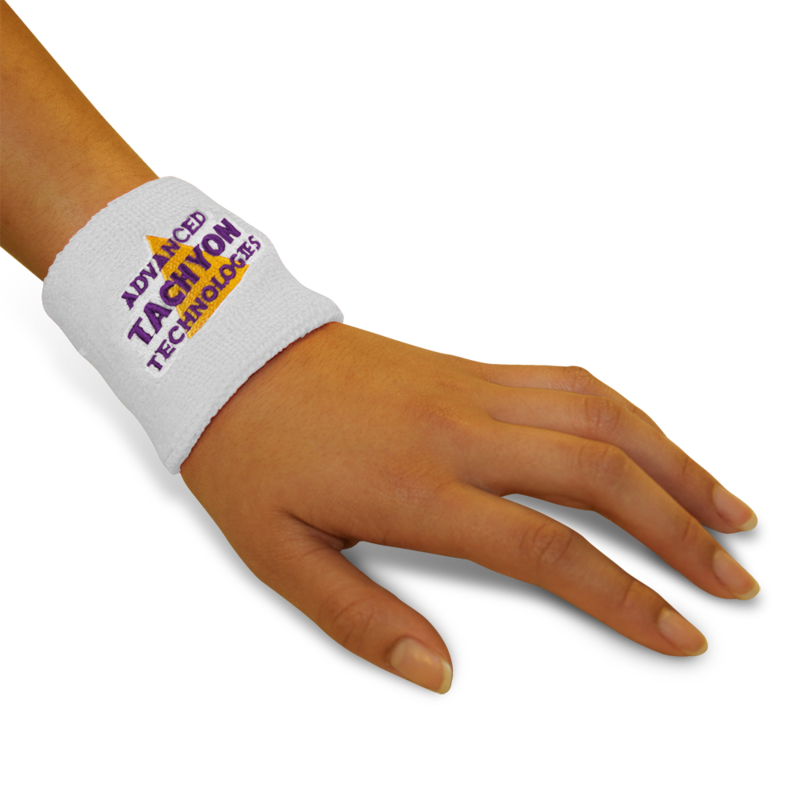 The Tachyonized 15mm Micro-Disk is made of the same pure silica material as the Silica Disks and are designed to be worn on the body. When Micro-Disks are placed on an injury or an unbalanced area they are to be worn as much as possible 24 hours a day. Remove when showering or bathing and then reapply. 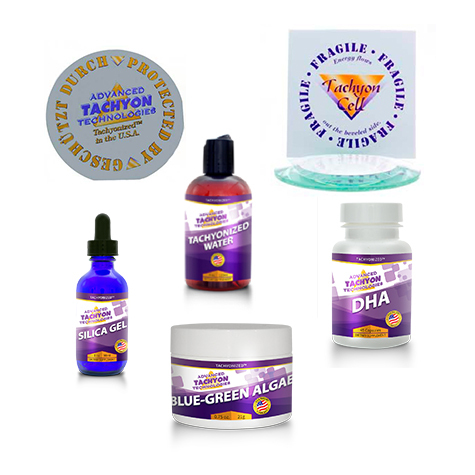 When a system in a state of disorder is subjected to a focused form of Tachyon the system will move back to a state of balance. Gabriel Cousens, M.D. refers to this effect as the “youthing” process. This phenomenon is also known as the difference between positive and negative entropy. Positive entropy is defined as chaos, disorder, or disease. Negative entropy is balance or order. In the aging process, positive entropy steadily increases. Once the body reaches a particular threshold of positive entropy, it can no longer function and death results. On the other hand, youthing occurs as a result of increased negative entropy. 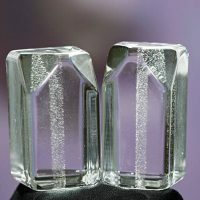 It has been shown that Tachyonized Micro-Disks increase negative entropy, thus promoting balance and harmony in the body. Youthing is a possibility made available by using Tachyonized materials. 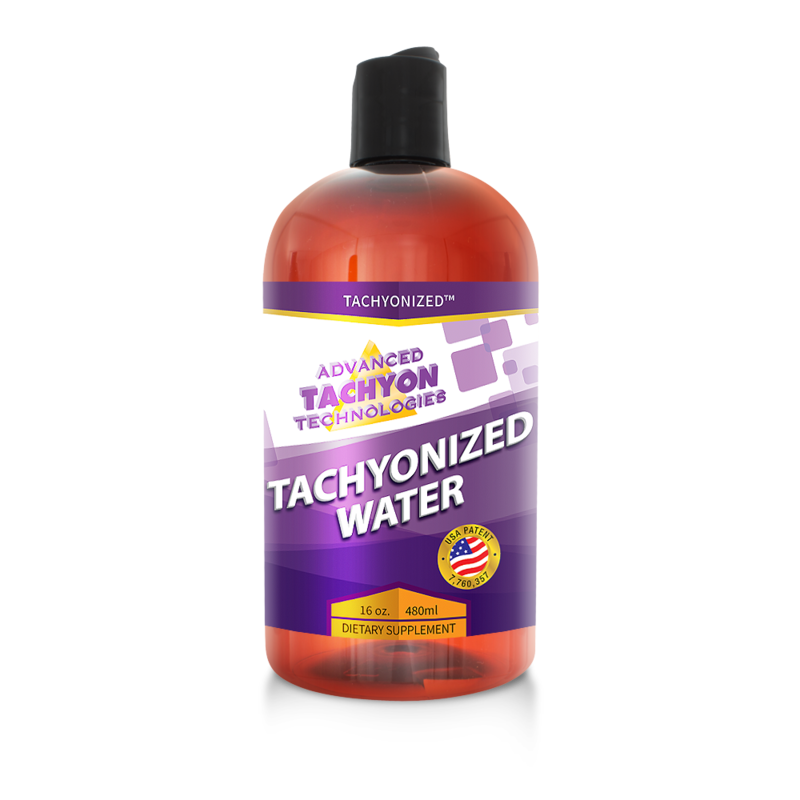 The Tachyonized 15mm Micro-Disk is designed to be worn on the body, and perform the same functions as the Tachyonized Energy Cells. When the Micro-Disks are placed on an injury or unbalanced area they should be left on that area until all symptoms are gone, plus an additional two to three days. As long as the Tachyonized Micro-Disk is applied to the body, it will attract energy to the SOEFs. The SOEFs convert Tachyon into the exact frequencies needed to restore order. In other words, the SOEFs convert Tachyon into usable biological energy. It is this usable biological energy that allows the body to heal itself. 1. Injury – Remember, the sooner you place Tachyonized tools on an injury the sooner the body will heal. a. Liberally apply Panther Juice or Ultra-Freeze to the knee area and allow to dry completely. b. Using Cell-Dotts, adhere Micro-Disks/Energy Cells to the most tender points. You may choose to place the Micro-Disks/Energy Cells directly opposite each other. This is called bouncing and it allows the energy from each Micro-Disk/Energy Cell to bounce off to the other, thus flooding the surrounding tissue with more Tachyon. c. Use a Knee Hug over the Micro-Disks/Energy Cells. The purpose of this combination is to address key points while keeping the whole area flooded with life-force. e. It is always recommended to leave the Micro-Disks/Energy Cells in place for two or three days after the symptoms have cleared. If the body has not completely healed, the symptoms will recur. In this case reapply the Tachyonized tools. a. Rub Panther Juice or Ultra-Freeze over the whole lung area. b. Using Cell-Dotts adhere Micro-Disks/Energy Cells to the lung reflex points (under the hollows of the collarbone next to the breastbone) and/or at the top of the scapula towards the spine. These points aid respiratory function. d. It is always recommended to leave the Micro-Disks/Energy Cells in place for two or three days after the symptoms have cleared. If the body has not completely healed, the symptoms will recur. In this case reapply the Tachyonized tools. It is becoming increasingly apparent that immune dysfunction is on the rise, manifesting as anything from simple fatigue to full-blown disease. 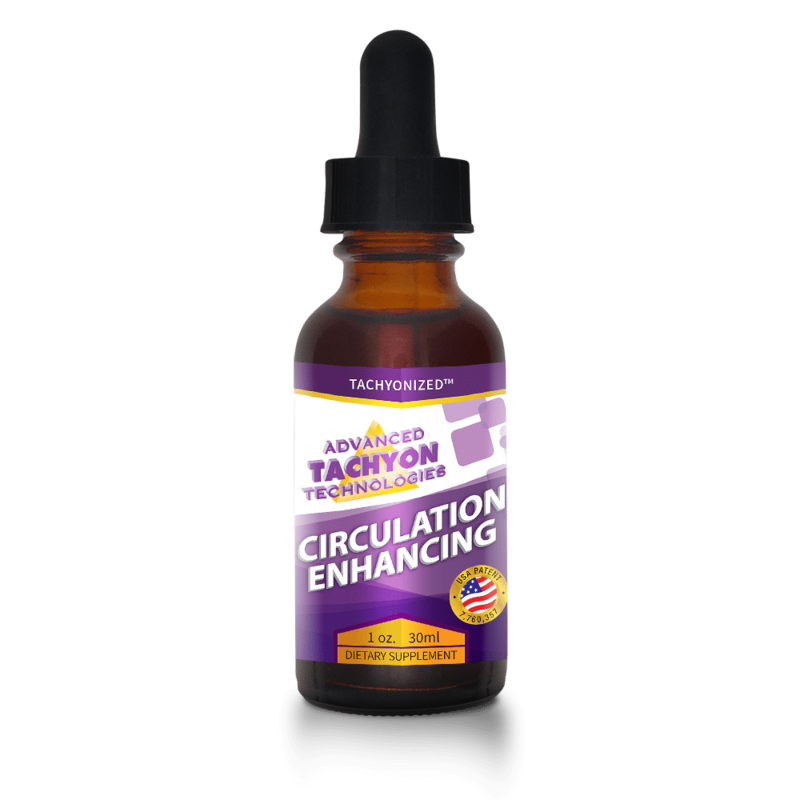 It is suggested that wearing a Tachyonized Micro-Disk/Energy Cell on the thymus gland and using Tachyonized Water will aid in rejuvenating the immune system and facilitate its return to balance. For an adult the suggested size is 15mm to 24mm. A child, depending upon their size, will use an 8mm to 15mm Micro-Disk/Energy Cell. 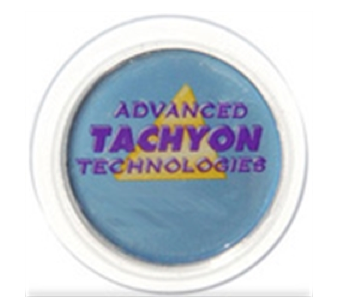 Thousands of people use Tachyonized Micro-Disks/Energy Cells to enhance their meditation. We continually receive reports about their experiences. 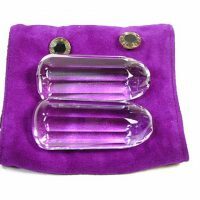 Most use a Tachyonized Velcro Headband which has a pocket to hold the Micro-Disks/Energy Cells at the level of the 3rd eye. Micro-Disks/Energy Cells significantly enhance athletic performance. Athletes who use them report a noticeable decrease in fatigue as well as a definite increase in overall performance. 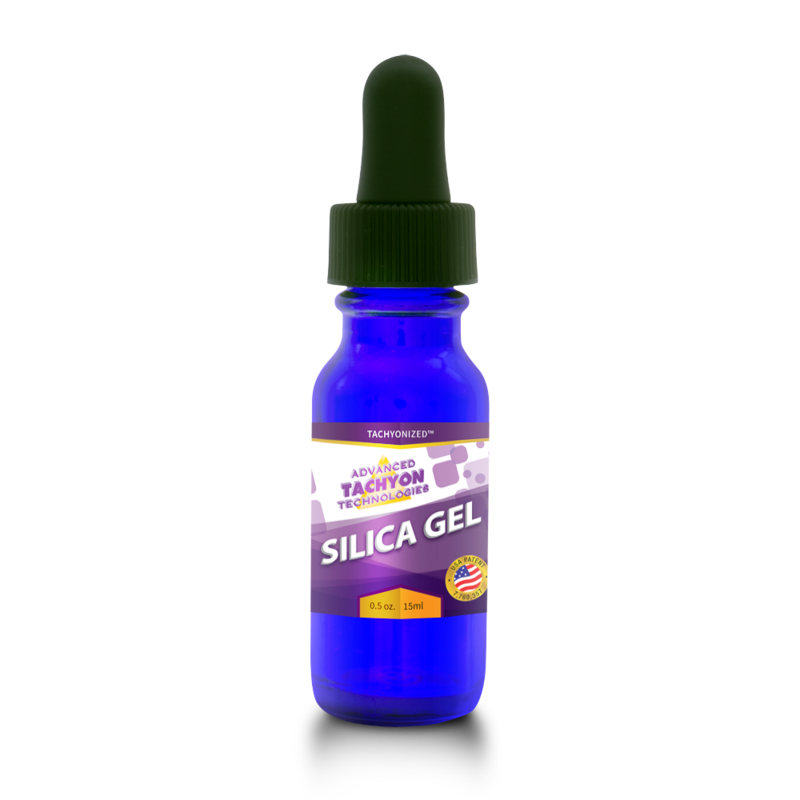 Tachyonized Water, Spirulina, Silica Gel, Shoe Inserts, Wristbands, and the Vitalizer-II are beneficial. 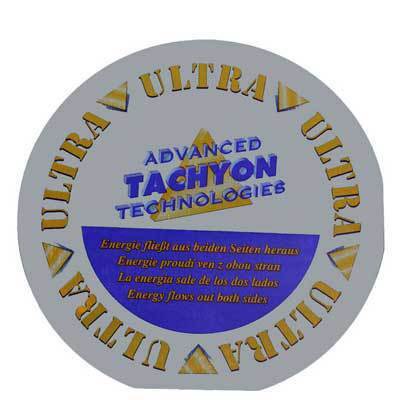 Tachyonized Micro-Disks are available in 15mm and 35mm, as singles or in 3 to a pack. The 35mm Micro-Disks seem to be as far as ATTI is going with the Ultra Technology…something about the technical limitations of the smaller sizes…in encasing the two disks in the same plastic laminate. A number of people…myself included…are making our own Ultra Micro-Disks by positioning two Tachyonized 15mm Micro-Disk together with some type of adhesive: glue, rubber cement, epoxy, etc. The result works just as well as ATTI-made…so it’s up to you. You’re the one responsible for your own healing and awakening.